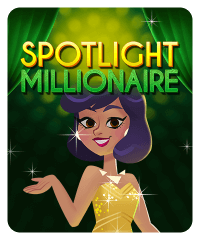 Spotlight Millionaire is a unique, game show-themed slot machine, and you get to be the contestant. 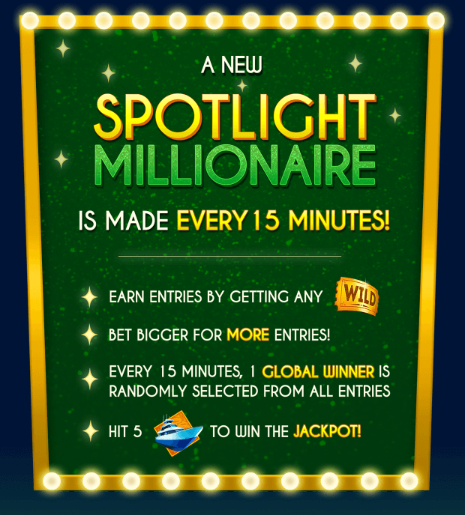 In addition to spinning for the jackpot which is earned by getting five boat symbols on the reels, the wild ticket symbols you spin are collected as your entries into a spotlight jackpot that is awarded to one lucky player every 15 minutes. 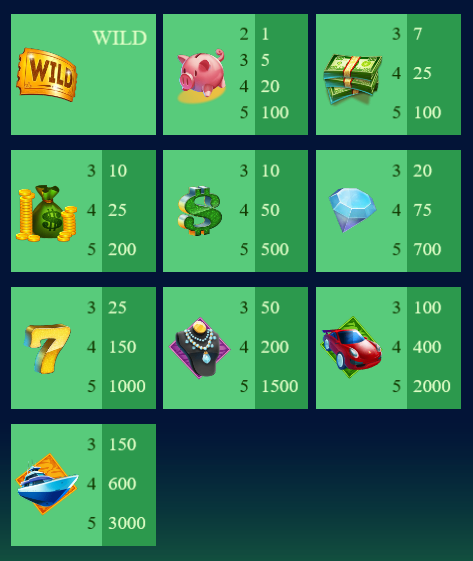 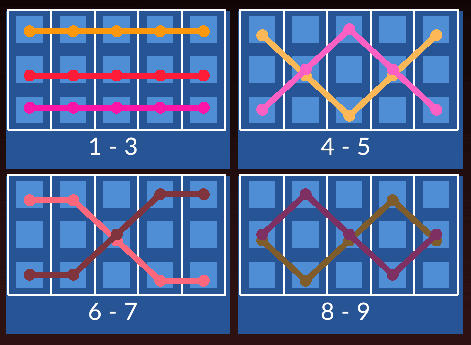 Depending upon your bet amount, each wild you spin could be worth up to 10 entries in the drawing.